TGIF...thank goodness it's Friday. You have worked very hard all week long and you definitely deserve to sit back and relax. Grab a craft beer or a fruity cocktail and ease into the wonderful weekend with this lovely vintage style ring designed by the jewelry experts of Apples of Gold. While daydreaming of endless days of summer, you can rest by the pool in style. 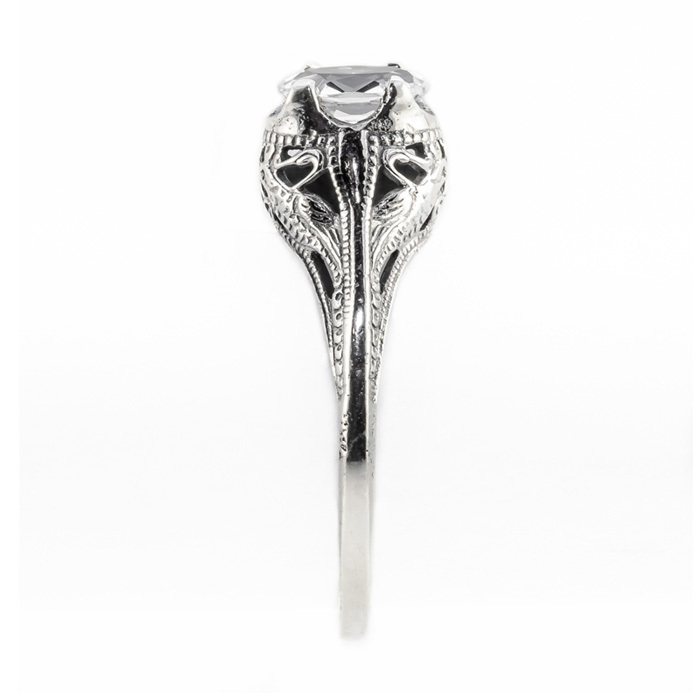 The oval peridot gemstone is beautiful all on its own, but when it is set in sterling silver in a vintage swan design, you have one of the most stunning pieces of jewelry ever created. 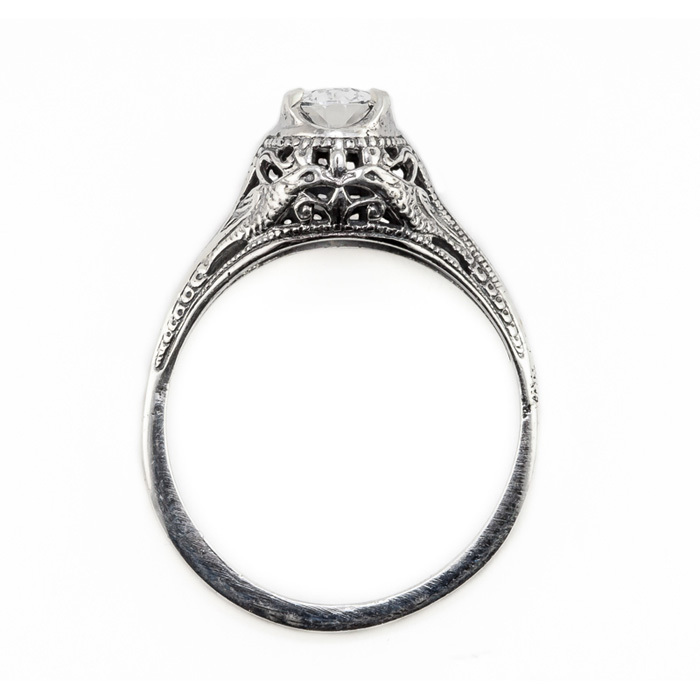 Measures 7mm x 5mm and is a jewel of a ring. 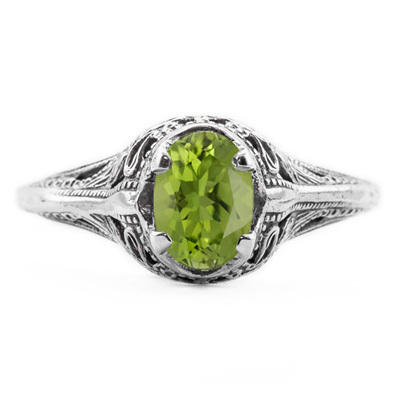 We guarantee our Swan Design Vintage Style Oval Cut Peridot Ring in Sterling Silver to be high quality, authentic jewelry, as described above.